Welcome to Sydney Awards and Trophies. Specialists in the supply, engraving & delivery of trophies, medals, business awards, corporate awards, plaques, trophy cups, glass awards, crystal awards and pewter tankards. Conveniently located at West Lindfield (between Chatswood and Maquarie Park) we Deliver Australia Wide to individuals and organisations of all description. Our operating hours are 9.00am-5.00pm Monday-Friday. 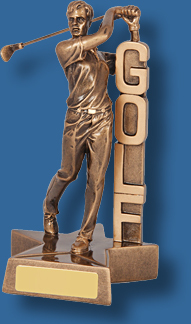 We enjoy our work and assisting people with their trophy and presentation requirements! 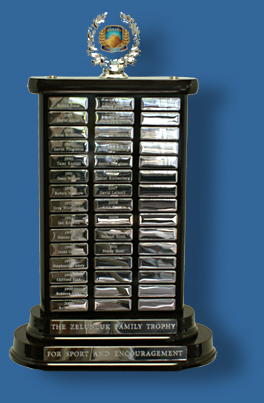 Personalising your trophy, medal, business award, plaque, service award, glass trophies or even a name badge or small sign is what we do. We also have generic star awards, award ribbons, sports medals and achievement awards. Email us at sales@sydneyawards.com.au with any queries or to make an order!